Sleep is one of the conditions for the healthy development of a child’s brain. However, parents often struggle to put their precious ones to sleep, making it a torture for both. There are those relying on intuition and letting kids go to bed whenever they feel tired. Other parents prefer to stick to the regime as it makes life little less complicated. Psychologists say, that fixed everyday routines have a positive effect on children’s wellbeing as they know what to expect and it makes them feel safe in the home environment. Despite this, it may be hard to recognize tiredness in children and harm them more to postpone the bedtime. Sometimes kids act like they are full of energy, but in fact, they may be overtired, and have troubles to calm down. Do not overlook the moment, when the kid is tired enough for the bed! 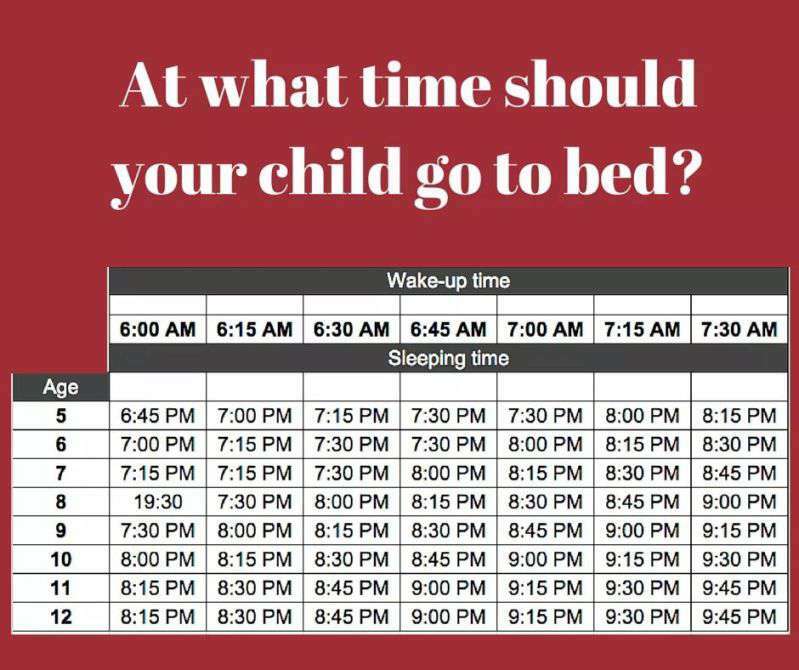 In order to simplify parents’ life, Wisconsin Elementary posted the useful information about the exact time when children have to fall asleep considering the time they usually wake up. The post gained popularity, however, not everyone agreed with such accurate time indication. People started sharing their own stories, proving the point that following this table is very hard for working families. No need to say, every family is different and it is hard to compare them. Every child has his own regime and biological clock as well, and it is important to consider it. Every parent should know that the blind following the popular parenting advice won’t make any sense until you consider your own child’s peculiarities. However, the proper amount of sleep is the basis of the emotional and physical health. 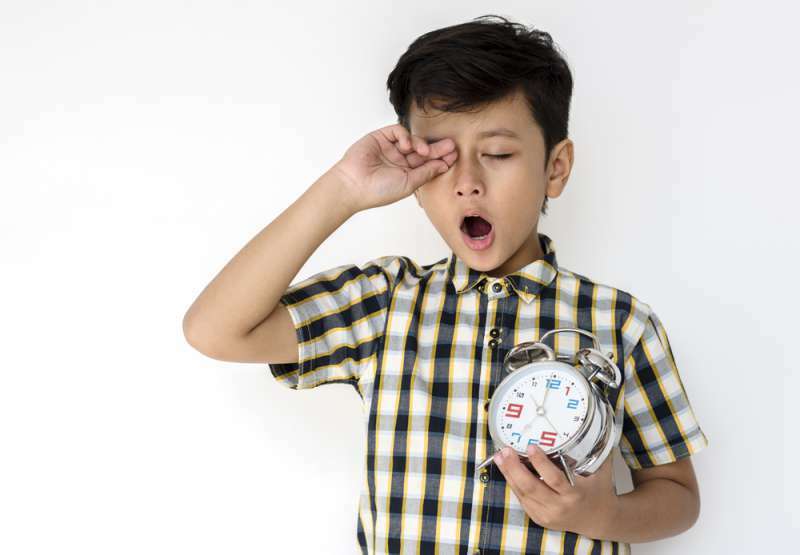 According to Sleepfoundation, children at 5-13 years are recommended to have 9-13 hours of sleep, 7-9 hours is acceptable too. But they suggest that sleeping less than 7 or more than 12 hours can affect the mental state. Do you think the chart suggested by Wisconsin Elementary makes sense?